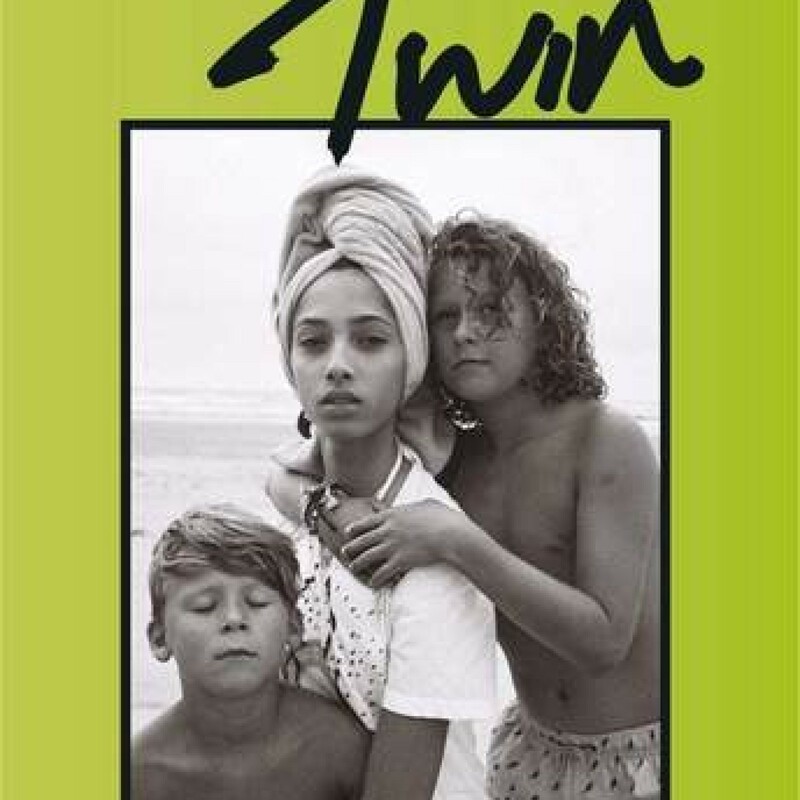 Twin issue XIX is all about not following the expected path – you could say the heroes and heroines of this issue are are rebels, but more importantly they’re pioneers. Leading with energy, humour and fearlessness that knocks you sideways. A celebration of speaking up and standing out. 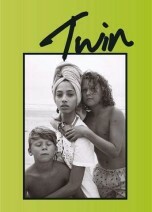 The contributors to this new issue of Twin are all united by their insanely individual talent. Cass Bird’s celebrates the mesmeric Mette Towley, star of Rihanna and N.E.R.D’s smash hit Lemon, on a low-tempo day while Fanny Latour Lambert brings the strange and surreal home. Actress Indira Varma talks about women’s power in the post #metoo movement and in an intimate series of photographs and handwritten letters, photographers Markn and Daisy Walker offer a personal dialogue about sexual abuse.